Valentine’s Day isn’t just about showing affection for your significant other, family and friends – it’s also a time to treat yourself! However, if you’re at all concerned about making healthy lifestyle choices, having to pass up on boxes of chocolate, heart-shaped candies and homemade desserts can put a damper on the holiday. Don’t worry, Green Valley is here to save the day! We’ve put together a list of healthier versions of all your favorite Valentine’s Day desserts. 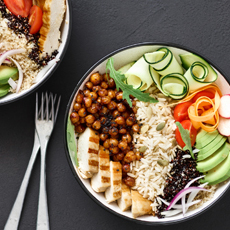 Each of the below recipes uses cleaner ingredients such as, beans or applesauce to give you a little peace of mind without sacrificing taste. 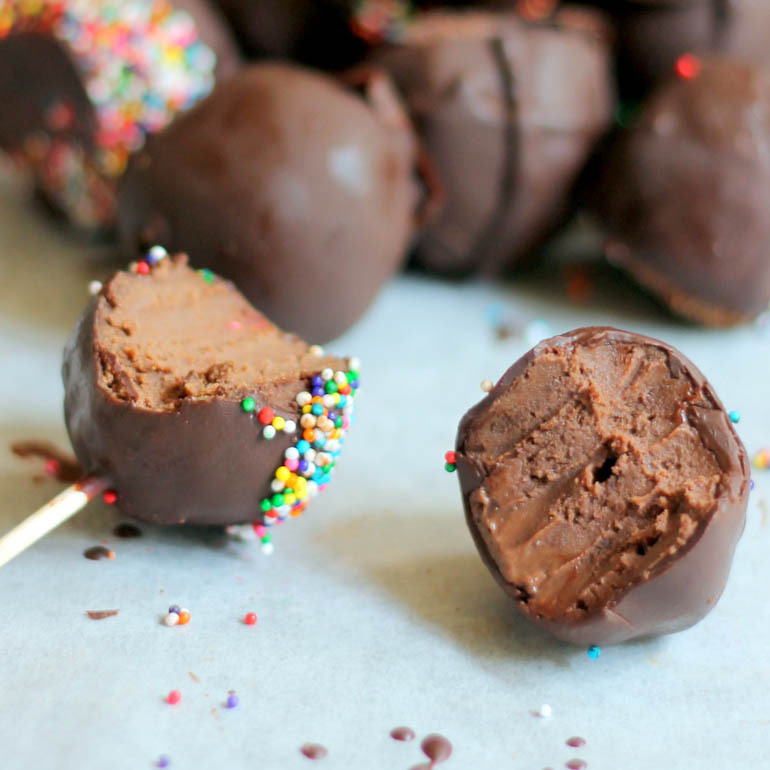 You won’t miss the highly processed box of chocolates after putting these healthier, homemade chocolate truffles to the test. Rich and super decadent, you’ll be shocked that these delicious treats are made from clean ingredients including black beans, cocoa powder and naturally-sweet maple syrup. Don’t let the fact that this cake is made with black beans scare you away. 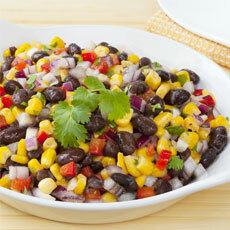 Swapping beans in the place of processed flour provides a perfectly moist texture without sacrificing flavor. Paired with coffee and chocolate, this cake is a dream-come-true for healthy eaters on Valentine’s Day. 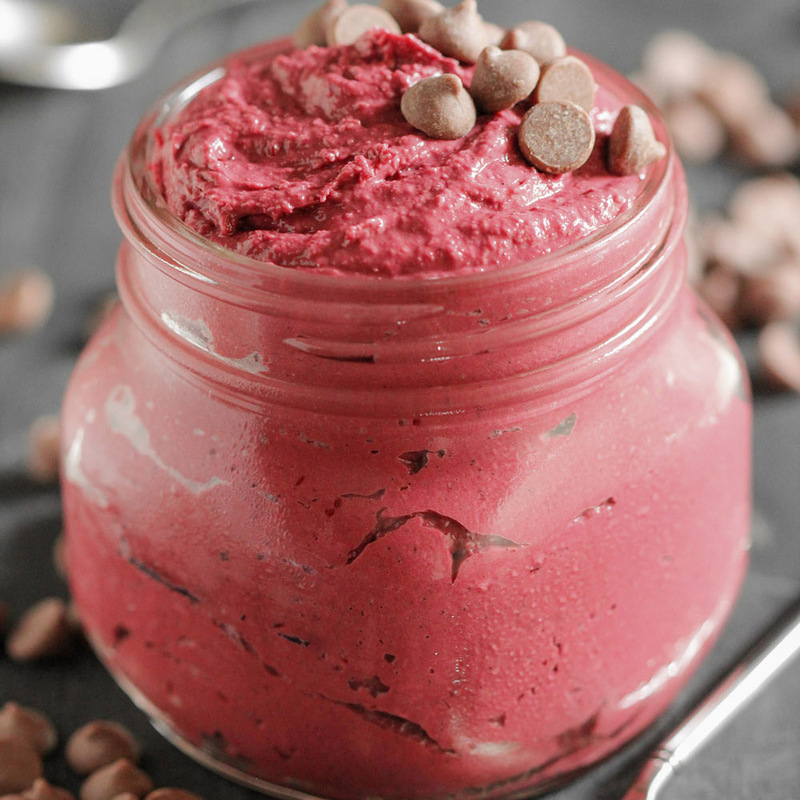 Red velvet lovers, you’ll go crazy for this edible cookie dough dip. It’s sweet, fudgy and made from better-for-you ingredients such as, high-protein kidney beans, almond milk and almond butter. This dip is the ultimate healthy Valentine’s Day dessert. Chocolate cake deserves a place in every Valentine’s dessert line-up. 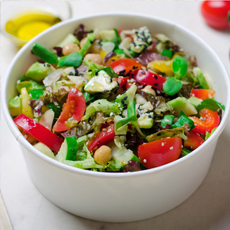 Just because you’re eating healthy, doesn’t mean this classic is off-limits. 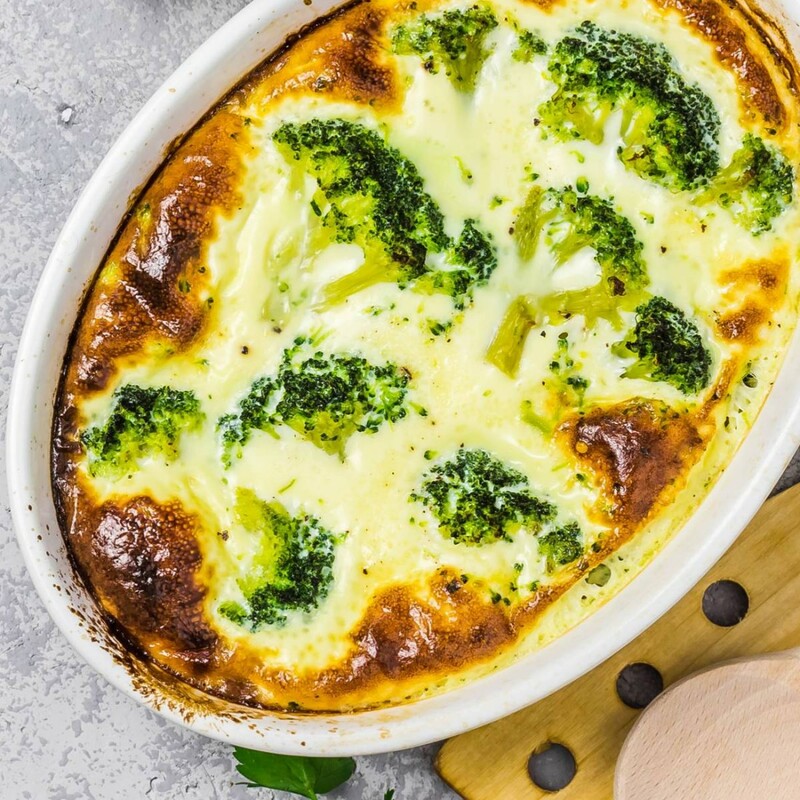 This healthier recipe lowers the fat content by using apple sauce in place of oil; which means you can enjoy a slice (or two!) without the guilt. 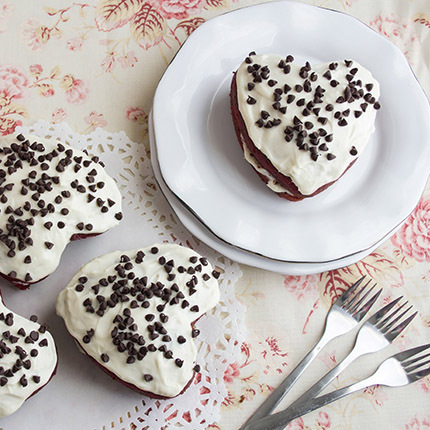 Festive and fun, these heart-shaped red velvet cakes are the optimal choice if you’re looking for a healthier, sharable dessert. Yielding sixteen mini cakes per batch, you can share these oil-free cakes with your friends and family while also treating yourself. If you’re tired of chocolatey Valentine’s Day desserts, this healthier cinnamon swirl cheesecake is a great way to switch it up. Crafted from simple ingredients including applesauce, cashews and coconut oil, you’ll be amazed by the smooth and creamy texture without the use of dairy. For an added organic touch, all these healthier Valentine’s Day desserts can be made using organic Green Valley Apple Sauce and Beans. We’d love to hear which recipe was your favorite! Share your photos with us on our Facebook or Instagram pages for your chance to be featured.